Welcome to Amateur Radio Station WA8YWO michael tyler, Richwood,WV . 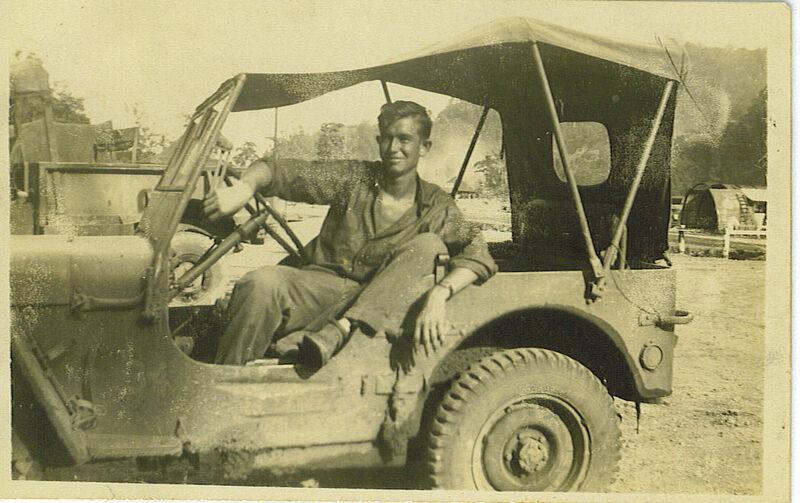 In memory of my Dad, Glen Tyler. My Dad, My Friend, and my Flying Buddy. It has been said that " They were the greatest generation". I am glad my Dad was part of it. 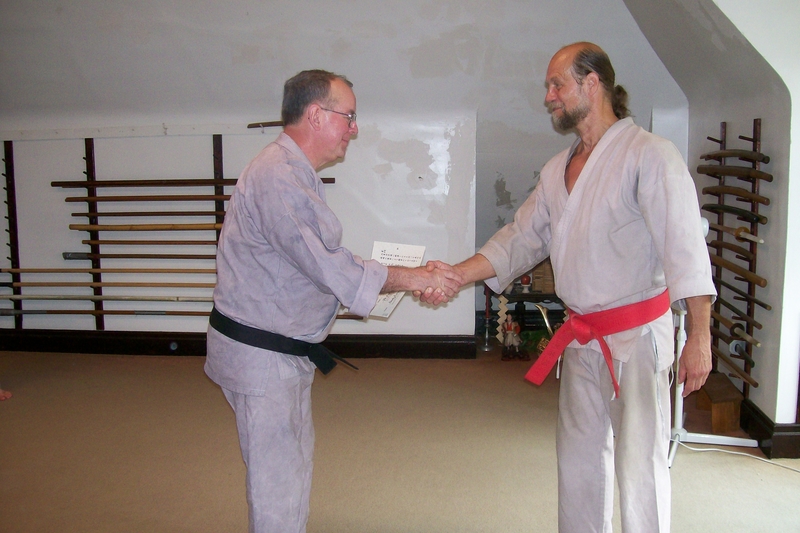 This is me receiving my Black Belt at age 55. The gentleman on the right is the famous Sensei John Hamilton of Pittsburgh,Pa. 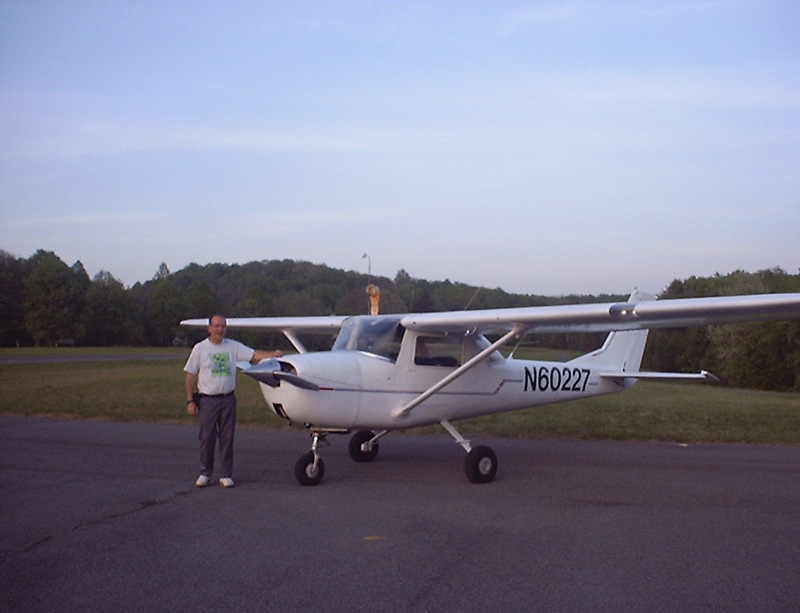 This is my Cessna 150 j. It has 2000hrs total time and about 700 since overhaul. 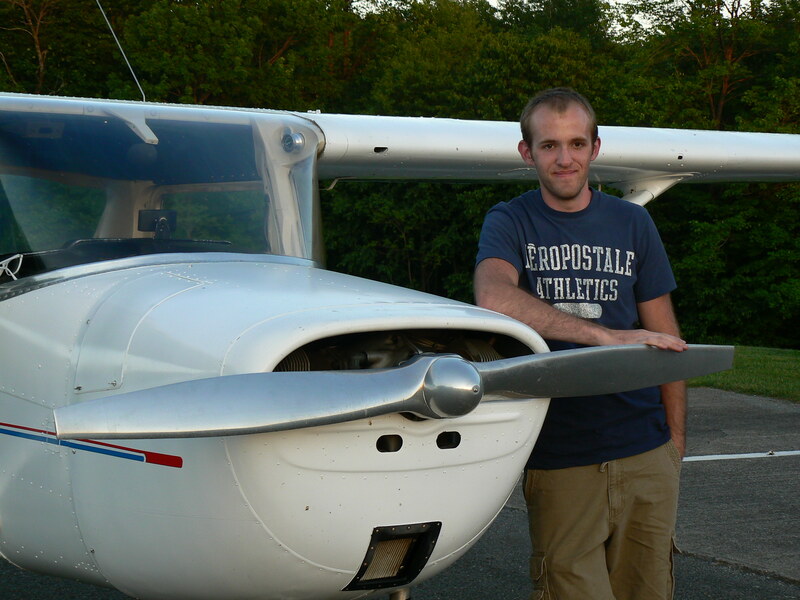 The photo below is my son Matt and he is learning to fly the 150, The photo above is me.